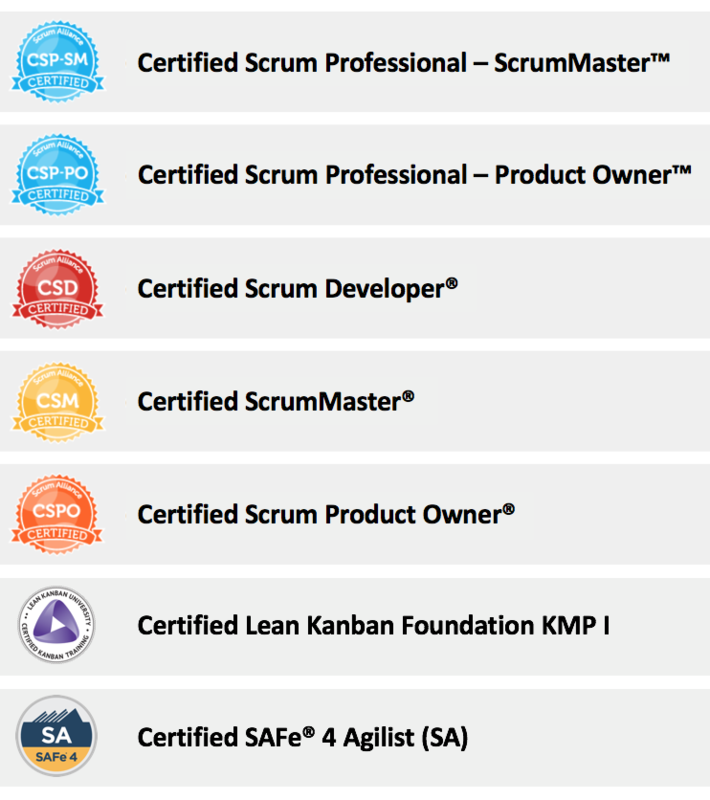 Today’s post is related with Scrum Masters. Well, in this case with a specific type of Scrum Master. You might be asking why I’m writing about them, since I never wrote anything related with Scrum Masters. Well… Today I have a funny reason. Today, I had a friend from work (Melvyn Bulkes | Agile Coach) that during our coffee break he said that he would like to share with me a really funny video about a crazy Scrum Master that he found on Youtube. At the beginning I didn’t believed him until I saw the video that he was talking about. The video was so great and funny that I decided to share with you too. So, to start I think that we need to know the origin of the word Scrum. And since we are talking about Scrum and Rugby, what do you think that could happen if we had a Rugby player as Scrum Master?